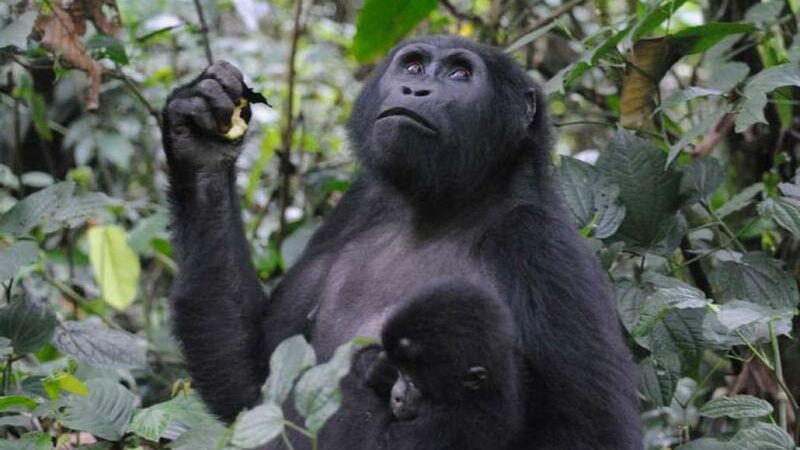 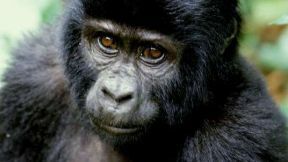 Uganda is a country of many surprises with rolling hills, sparkling crater lakes, abundant wildlife, adrenaline activities and, of course, the endangered Mountain Gorillas. Uganda is still authentically African, lush green and home to the friendliest people on the continent. 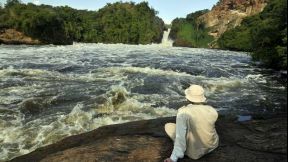 Uganda has the best of everything the continent has to offer packed into one small, but stunning destination. Have you ever wanted to come face to face with a giant mountain gorilla? If so, this is the trip for you! 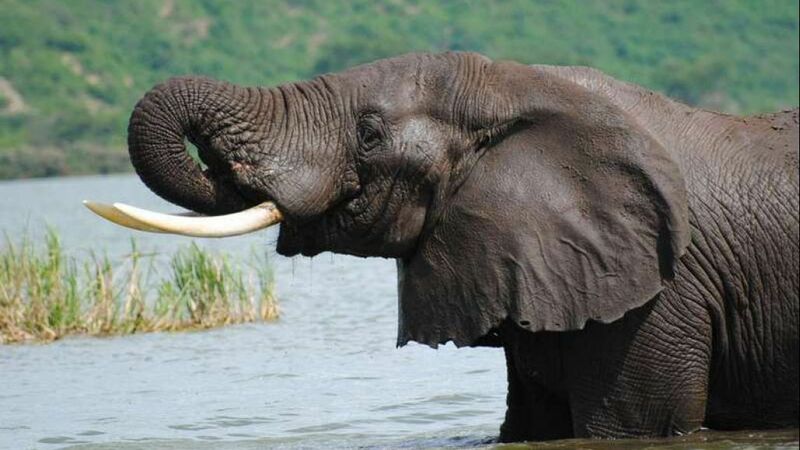 Experience an unforgettable encounter with these gentle giants. 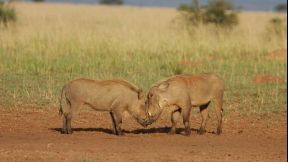 It truly is one of the most genuinely breathtaking wildlife experiences that you won't soon forget! 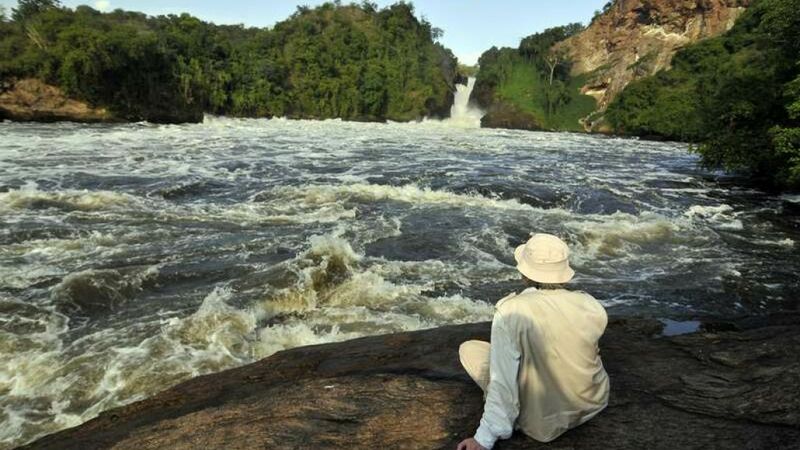 From the Nile River to Lake Victoria to Murchison Falls and inbetween, Uganda is the ideal destination for your African safari. 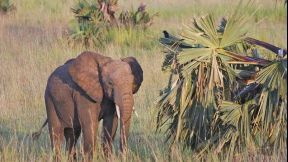 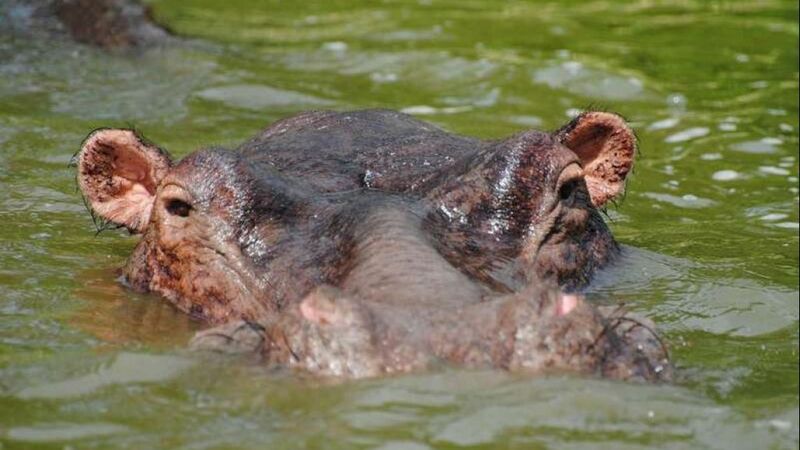 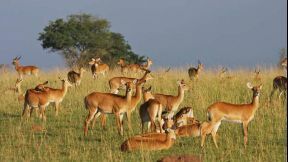 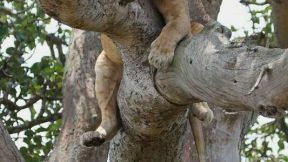 Interact with native tribes, trek Gorillas and other primates and bask in the sun on the savannah. 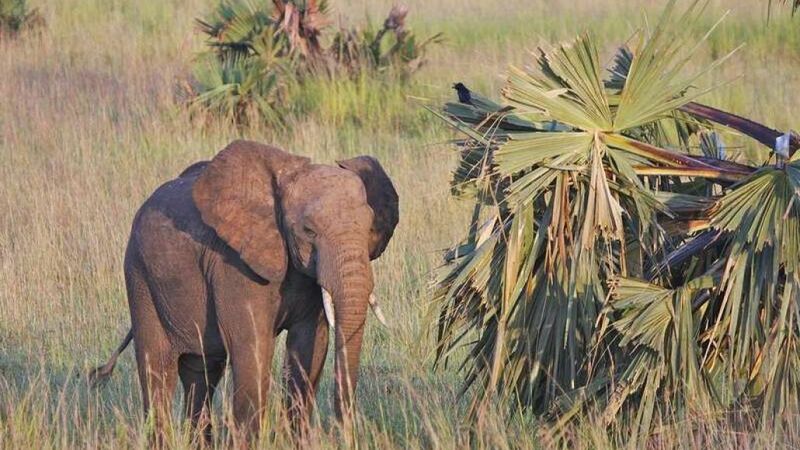 You'll find Uganda packed with plenty of experiences to satisfy all of your safari wishes!